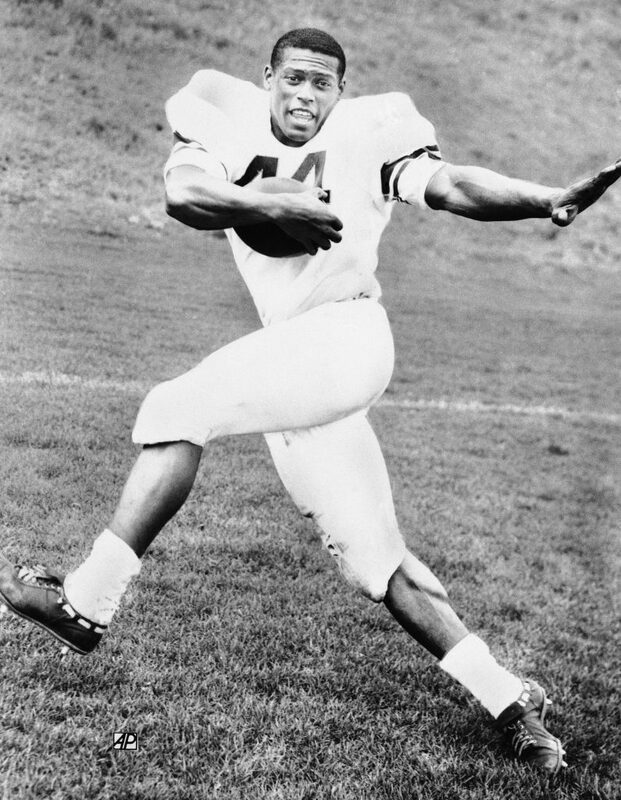 Floyd Little, Denver’s No. 1 draft choice, signs with Broncos. Little becomes the first No. 1 choice to sign with Denver in the history of the club.